Child Snow White Costume- Be a Part of the Magic with your little one. This is a traditional Snow White dress. 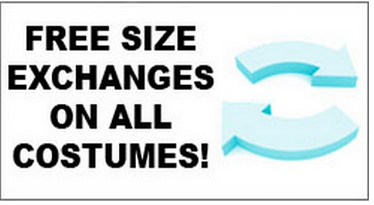 We offer a wide variety of complete costume kits perfect for your next school, Halloween or church play. Attached cape. Not Included: Headband, tights, shoes. Child's size small 4-6. Child's size medium 8-10. Child Size Large 12-14. When my kids school played Snow white play, I bought this costume. It helped our play successful. It is so pretty.